Only, Monica’s world is starting to unravel. There are the letters in her stepdad’s desk, an unearthed, years-old cell phone, a strange new friend at school. Whatever happened five years ago isn’t over. Some people in town know more than they’re saying. And somehow, Monica is at the center of it all. 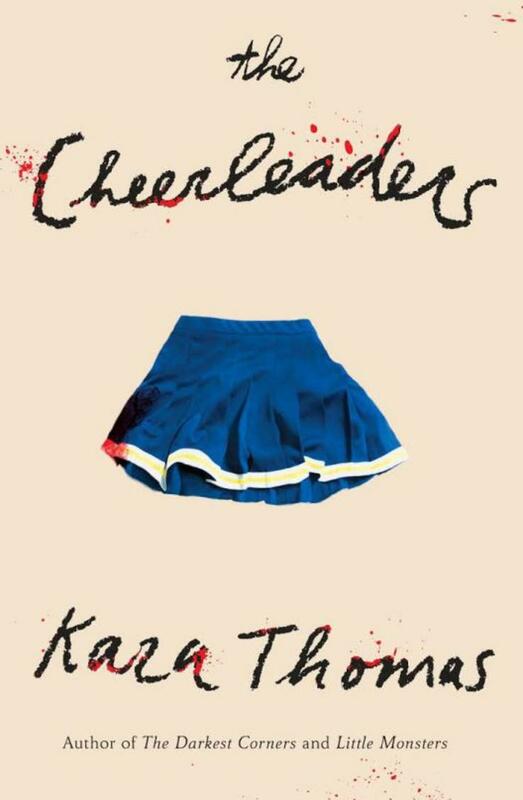 Kara Thomas is the author of the young adult mystery novels The Darkest Corners, Little Monsters, and The Cheerleaders (Random House/Delacorte, 2018). 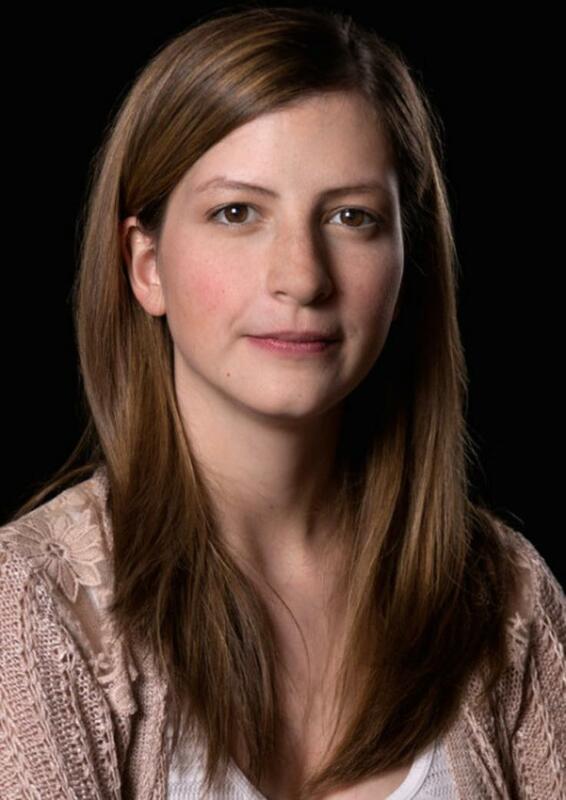 She’s written for everything from her high school newspaper to Warner Brothers Television. You can find her on Long Island, bingeing on true crime podcasts and TV shows.